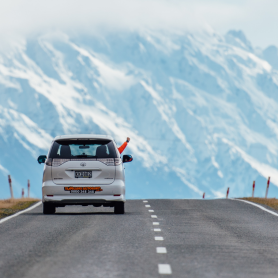 When people think of New Zealand, what usually comes to mind is snowcapped mountains, rolling green hills, and rugged fiords. But did you know the coastline of New Zealand is scattered with beautiful and unique beaches? 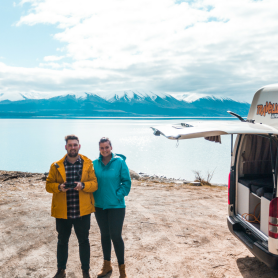 Travelling in a campervan is the perfect way to discover the hidden gems of New Zealand, so don’t miss these amazing beaches during your next road trip! Situated to the east of Auckland, the beaches of the Coromandel Peninsula are some of the most spectacular and enjoyable beaches in New Zealand. You will find hot water beaches, surf beaches, and fabulous rock formations all in the one region. 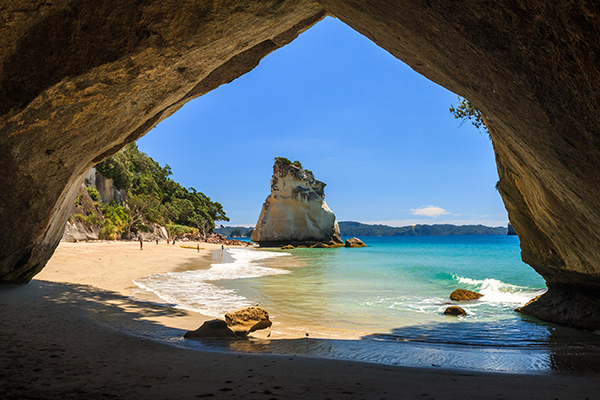 Make sure you don’t miss Cathedral Cove to witness the stunning natural rock cave opening up to the sea. The Abel Tasman National Park is a perfect road trip destination in summer and offers a variety of beautiful beaches and water activities. Kaiteriteri Beach is famous for its golden sands and temperate water, being a popular holiday spot for New Zealanders and tourists alike. 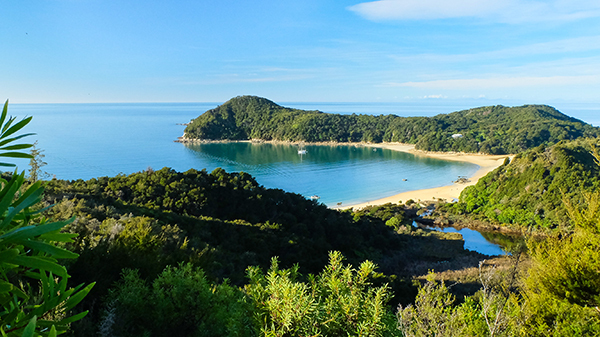 Within Abel Tasman, you can go kayaking in the sparkling waters at Bark Bay, visit the wildlife sanctuary at Adele Island, and camp at one of several campgrounds within the region. 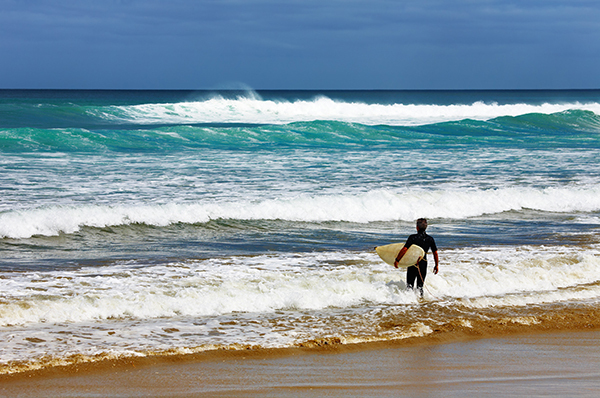 Saint Clair Beach in Dunedin is the perfect place for relaxing, surfing, and swimming. Only minutes from the lively university city of Dunedin, the beach is a must-visit for anyone exploring the south-east coast of New Zealand. 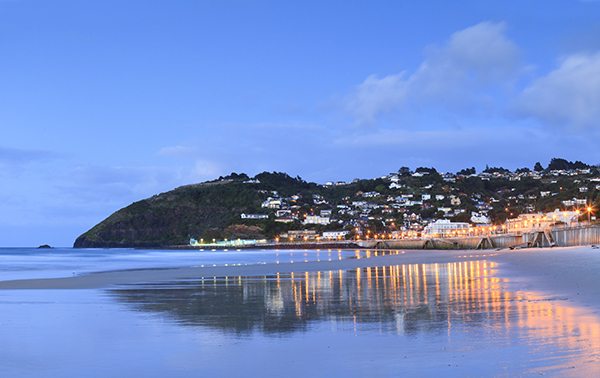 Dunedin offers a variety of dining-out experiences by the beach, as well as having a lively nightlife and fascinating history. 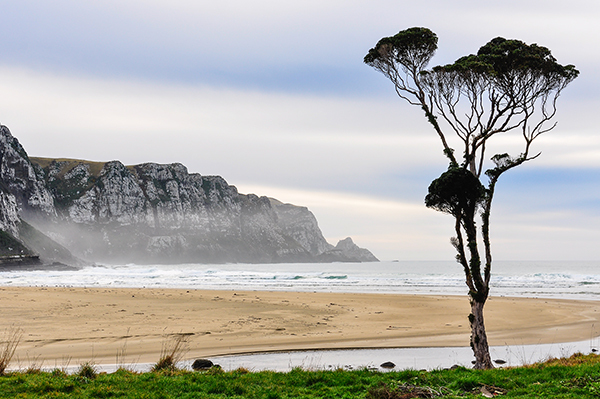 Located in the Catlins region of the South Island, Purakaunui Bay is the perfect remote escape. Stay the night at the Purakaunui Bay Campsite, and wake up to views of striking cliff faces and crashing waves. You might even meet some playful seals paying a visit to the beach in the morning! 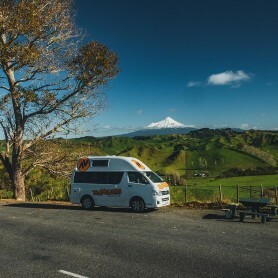 A night at the low-cost campground is $8 per person, and there are plenty of places to park your campervan. Renowned for its stunning sunsets and popular surf, Ninety Mile Beach is a famous strip of sand extending along the far north coast of New Zealand. The popular tourist attraction looks like a stretch of desert landscape extending along the coast and is also popular for activities such as sand boarding and 4-wheel driving. Want to start your beach exploration of New Zealand? 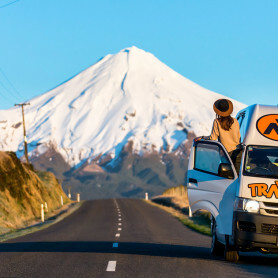 Travellers Autobarn offers campervans out of Auckland and Christchurch, so you can beach hop across the country on a perfect NZ road trip!